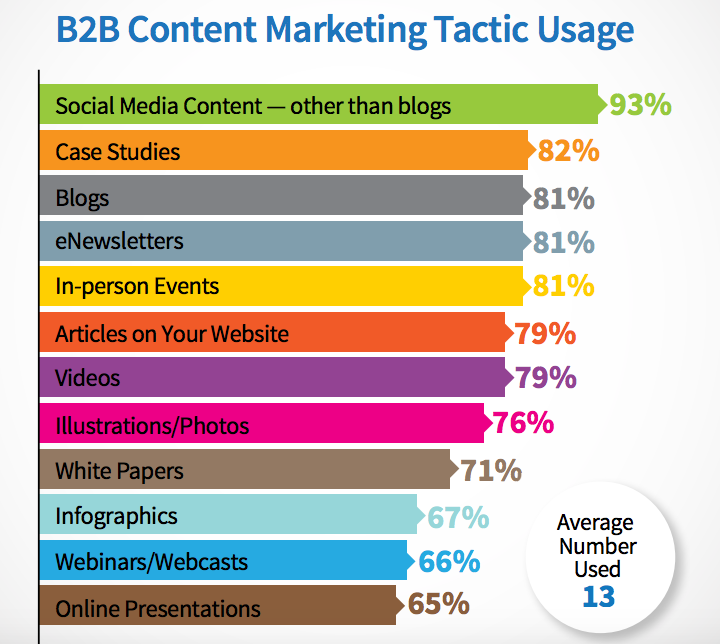 Today’s content marketing is typically smartphone-friendly and encompasses a variety of written and visual tactics. One surprisingly overlooked ingredient of content marketing is music. Several respected studies over the past half-century have demonstrated that music can have a powerful effect on buyer behavior when part of the retail environment. Matching music’s tempo, volume, and genre with a retailer’s environment (both in-store and online) can drive real results. Music’s affect on buyer psychology is so unquestioned it’s difficult to imagine a bricks-and-mortar shopping experience without music playing in the background. The positive correlation between music and shopping is unsurprising given the emotional, visceral impact that music has on most people. While sports, movies, and television also inspire powerful emotions, music has the unique ability to be part of the overall experience without dominating. These qualities make music ideally suited to businesses in winning and keeping their customers. There are admittedly obstacles to including music in a content marketing program, but consider that smart music integration can deliver significant ROI. The first obstacle is a legal one: businesses must ensure that music is properly licensed for their usage. The second is subtler though equally important for success: understanding the music preferences of your target audience and integrating tunes seamlessly into the larger message. Here are two examples that illustrate how music has strengthened content marketing programs. At Feed.fm, we augment digital experiences with music to drive engagement. During the 2015/2016 NBA playoffs, the Golden State Warriors hired Feed.fm to increase fan engagement and spotlight their corporate partner JBL/Harman. 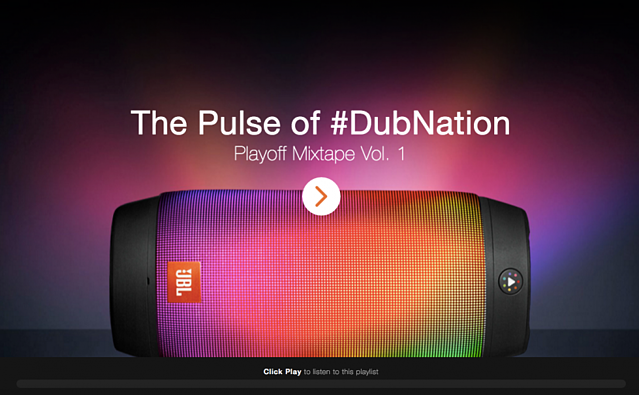 Feed.fm developed a custom JBL-branded mixtape player for the playoffs, which Warriors fans could access anytime via mobile app, website, and social media. The handpicked tracks were optimized for each home game, driving over 80% improvement in session times across the life of the campaign. Another recent example paired food and music, a winning combination that restaurateurs have been thinking about for years. Munchery is a veteran in the food-delivery business but the playing field is getting increasingly competitive, with newer companies like Blue Apron and others. Google Play Music was experiencing similar challenges in its own fast-changing industry. Music is a powerful tool that can help businesses stand out in today’s dense, highly competitive content marketing landscape. There are countless ways your business can leverage music to serve your customers and the bottom-line. Since content marketing is here to stay, we recommend you start thinking in stereo before your competitors do!